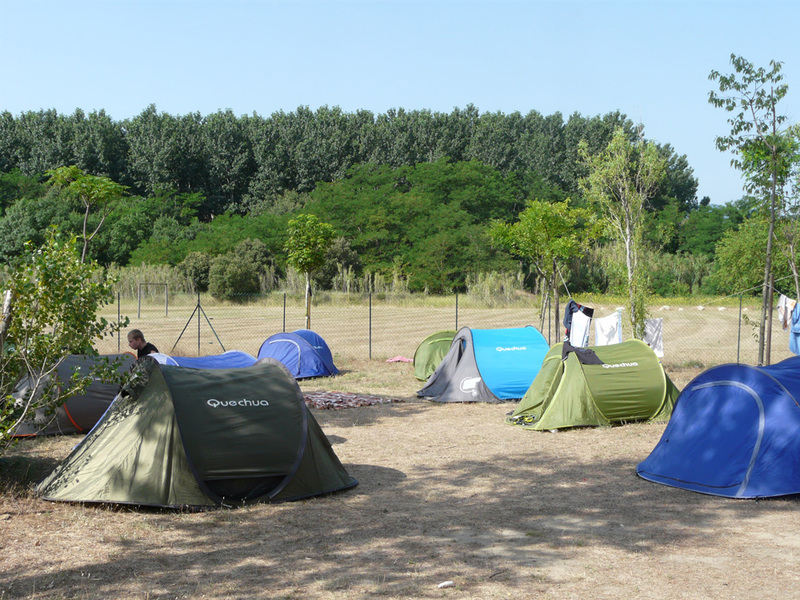 Spend your holiday near the Spanish border! 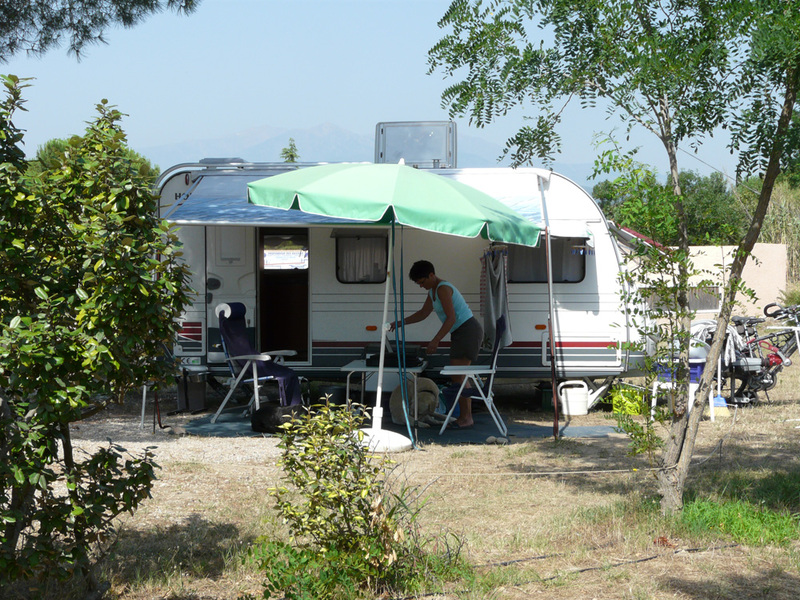 Whether you prefer the hot sun, shade or a bit of both, La Vallée Campsite proposes different types of pitches for 2 to 8 people. Tell us what you’d prefer – close to the entertainment or the shower and toilet block, or perhaps you’d prefer a quiet spot. 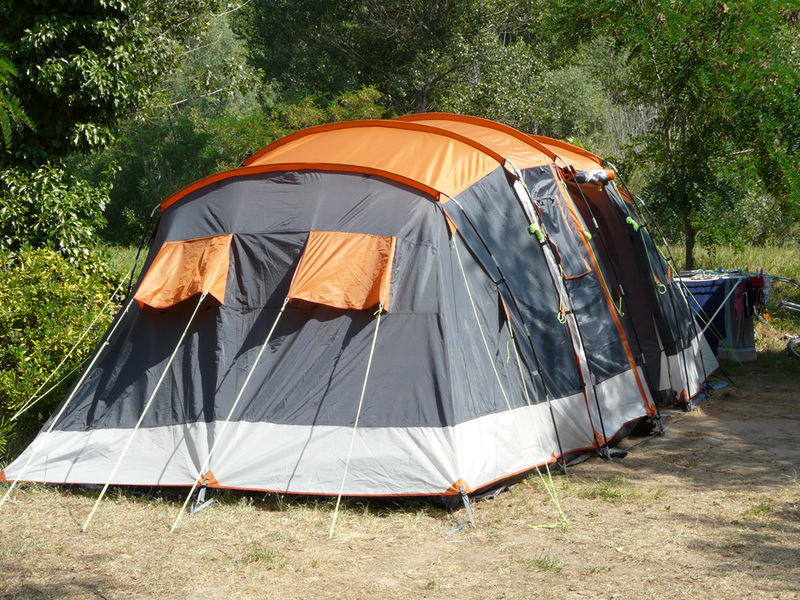 Our team will do their utmost to make sure you have a suitable pitch (tent, caravan, camper, van etc.) according to the dimensions you provided in your booking contract!